Bamboo and Hot Stone massage techniques are two skills you should definitely learn if you want to avoid injuries to your hands and wrists as a massage therapist. 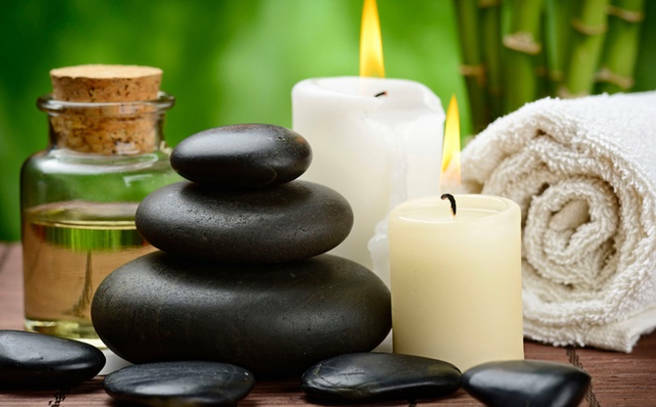 This workshop will teach you innovative ways to provide Swedish and deep tissue massage strokes creating a an extreme sensation of relaxation and well-being without hurting yourself. Apart from relieving stress and tension, bamboos can also help with improving the texture of your client’s skin with its silica and antioxidant properties. On the other hand, the hot stones expand blood vessels, which encourages blood flow throughout the body. Both warm massage techniques have a sedative effect due to the heat they retain that can relieve chronic pain, reduce stress and promote deep relaxation. Your clients will love this especially during those cold and rainy days.